» Does a Career Coach Actually Help You Find a Job? Does a Career Coach Actually Help You Find a Job? Working with a career coach can help you accelerate your job search and increase your chances of success. So who will benefit from a career coach? 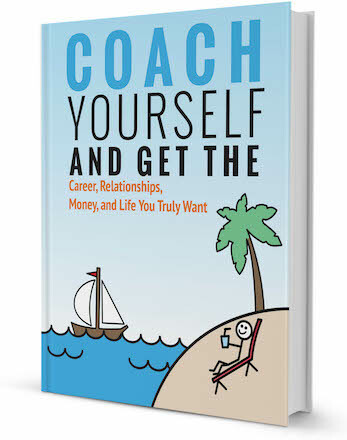 How do you choose a career coach? And finally, what are the benefits of working with a career coach? Let’s break it down. Who will benefit from a career coach? A career coach can provide assistance if you are currently employed and looking to transition to another industry or job or if you are re-entering the workforce. A coach can help you find direction when you lack focus, and don’t know what your next steps are. Whether you are nearing retirement and want to start a whole new career, or are a new graduate fresh out of college or university, a career coach can help ease the transition and get you where you want to go faster and with less stress. How do I choose a career coach? First, it is important to establish a good rapport with a coach. Fit is everything. Most career coaches will offer a complementary strategy/sample session where you will learn about them and their unique style, and have the opportunity to experience their coaching. This is when you can ask how the career coach structures their coaching sessions, what tools or assessments they may use, how much they charge, what their qualifications are, and the average length of a coaching relationship. Search out a career coach that meets your specific needs. You may require help with job search strategies such as interview preparation, salary negotiation or polishing your resume. Or maybe you need help gaining focus and figuring out what you really want in life. In all cases a career coach can help you. What are the benefits to having a coach? A coach is there for you. They actively listen to what you are saying and what you aren’t saying. They will create a safe environment where you are comfortable and can talk without judgment. Looking for work can be extremely isolating. Working with a coach provides the necessary support to move forward. A coach provides non-judgmental guidance and can see things from the 30,000-foot view, offering different perspectives and opportunities. They’ll help you identify where you are stuck, what the obstacles are between you and your dream job, and illuminate the path to what you really want. A coach will set up regular coaching meetings with you (by phone or in person) and assist in developing a plan to achieve your career goals. Looking for work can be frustrating, annoying and demoralizing and it may be difficult to know where to start. Having regular coaching sessions will lend structure and stability to your career transition. A career coach will customize a program to suit your individual needs and meet you where you are, whether at a career crossroad or in job search mode. They will provide the necessary accountability for you to achieve and exceed your goals, far faster than you would on your own. A career coach will help you focus on what you really want to do and where you want to do it by identifying your values, interests, talents and passion. They will help you discover what is really important to you and how that relates to finding your ideal career. Sam*, a self-proclaimed type A personality, was in a high-powered leadership role that drained him physically and mentally, leaving nothing left for himself, his wife or two small children. He came to me wanting to make a change. Through coaching he discovered that what he really wanted/needed was to take some time off and be with his kids. Sam quit his job and became a stay-at-home dad and is loving the opportunity to honour his values around family and community, achieving the balance he longed for. When you are out of work you may lack self-confidence and your perspective on successfully finding work may become clouded. Career coaching can provide you with fresh perspectives on the challenges and opportunities when finding meaningful work, give you better awareness of your strengths, accomplishments, unique value proposition and your own personal brand. Recognize any of these words? We all have them, those inner critics, saboteurs or gremlins in our head. They keep us sheltered, prevent us from growing, and from trying new things. A career coach will help you identify those inner critics, acknowledge them and then create a plan for you to overcome them. 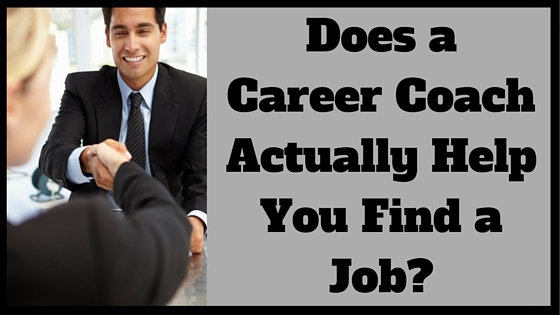 So, does a career coach help you find a job. You bet! Together you and your career coach will develop an action plan, identify your challenges and obtain that dream job that will have you jumping out of bed Monday mornings. Are you interested in hiring a career coach? 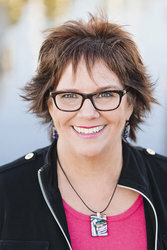 Connect with Mary Kruger or browse our directory of career coaches and request a FREE consultation! 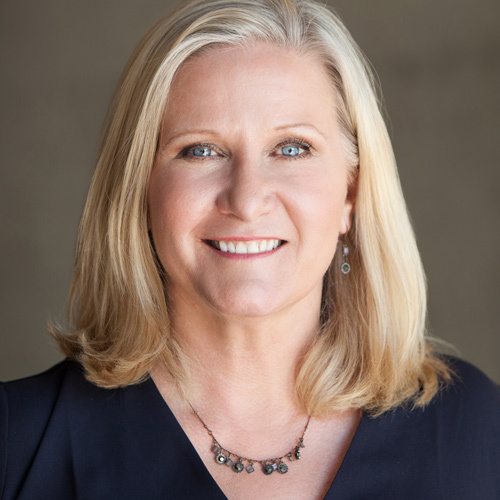 Mary works with overwhelmed professional women who are stuck in their career, by helping them rise above the competition, get the job they truly want and the money they deserve - faster and with less hassle. She specializes in working with mom’s, (she’s a mom too!) - helping them gain balance, clarity and success, taking back their lives as she did with hers. With over 10 years of coaching, Mary has helped more than 1,200 people overcome the isolation, frustration and discouragement job search can bring. Contact Mary on Noomii or her website to find out how she can help you find the job of your dreams.